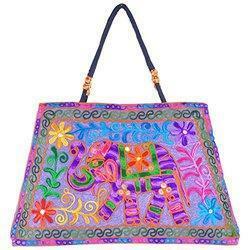 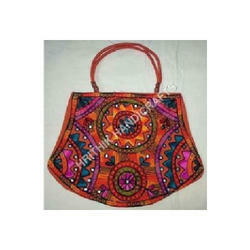 We are involved in manufacturing, exporting and supplying a wide range of Handicraft Bags for our clients. 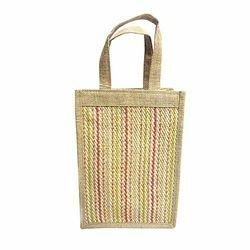 The bags that we offer are provided with enough space, which makes these an obvious choice to be preferred as a shopping bag. 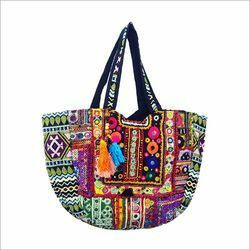 Furthermore, the products that we offer are provided with designer prints that beautify these products and enhance their appeal. 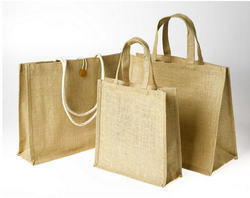 Under our range, we provide various types of bags at competitive prices. 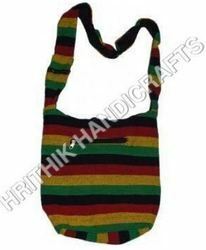 We are among the most revered manufacturers, exporter and suppliers of an impeccable range of Cross Bags for our clients. 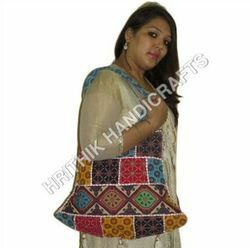 These are provided to our clients in attractive color combinations and exclusive patterns as per the demands of our clients. 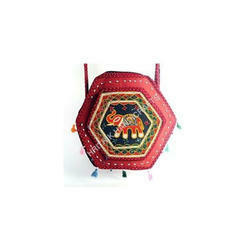 Moreover, we ensure that these are provided to our clients with latest embellishments and embroideries. 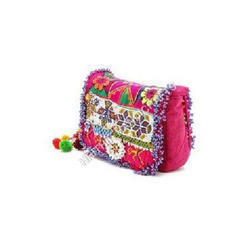 Moreover, we ensure that our products are provided with innovative patterns, logos and images that attract the attention of many youngsters and teenagers. 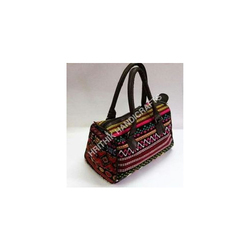 Furthermore, the bags that we offer can be availed in variegated sizes, colors, shapes and designs so as to satisfy the diversified requirements of our clients. 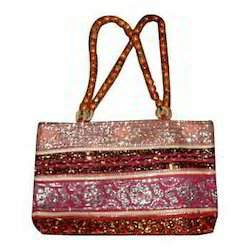 We are providing our clients with an exceptional range of Fashion Bags for our clients. 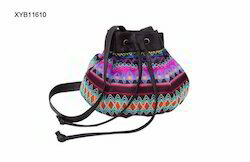 These products are provided to our clients in attractive color combinations and at reasonable prices. 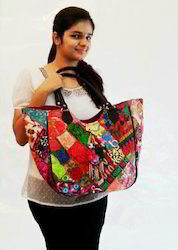 Moreover, we ensure that the products, we offer are in adherence with the latest fashion trends and market innovations. 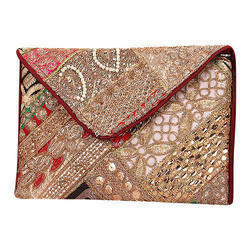 Further, these are provided to our clients at pocket friendly rates. 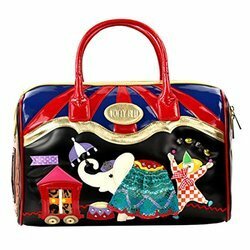 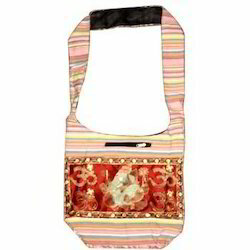 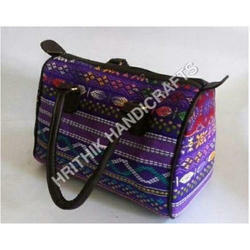 Available with us is an extensive assortment of Stylish Bags for our clients. 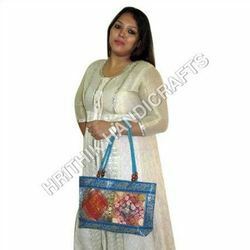 The bags that we offer are offered in different designs, innovative colors and latest patterns as per the demands of our clients. 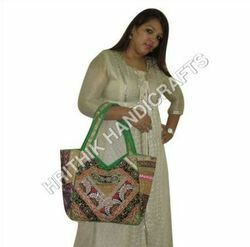 Moreover, we ensure that all these are stitched using excellent quality fabrics and latest technology. 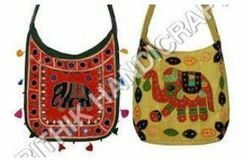 Further, we ensure that these are provided with buckle strap, which can be easily adjusted for ensuring comfortable carriage. 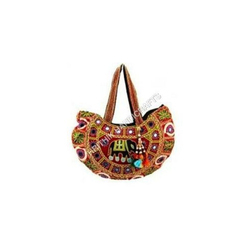 The Designer Bags that we offer to our clients are perfectly designed and stitched by our expert tailors, who ensure that all the set parameters of quality are duly met. 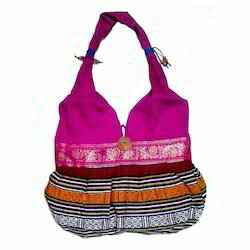 Moreover, these expert tailors, artisans and designers make an optimum utilization of all the available resources so as to provide our clients with an innovative range of products. 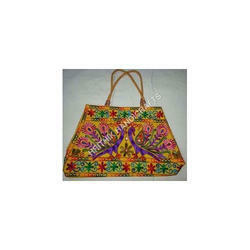 Further, to meet the variegated requirements of our patrons, we offer these bags in customized forms. 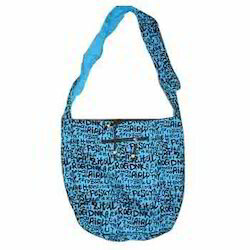 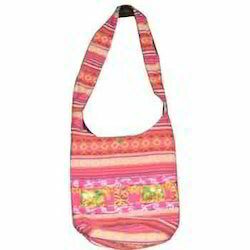 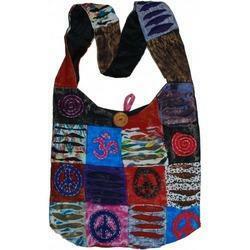 We are offering Girl's Cross Bag. 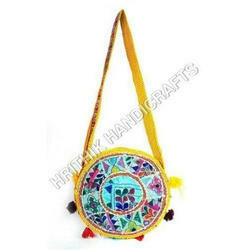 We are offering Handicraft Bag to our clients. 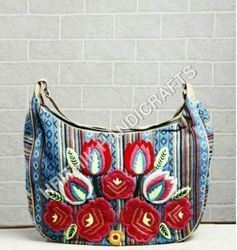 We are offering Handicraft Bags to our clients. 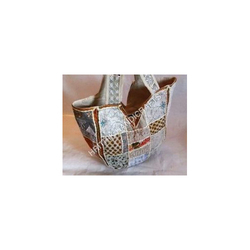 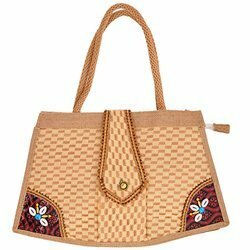 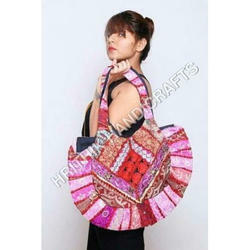 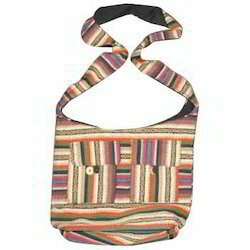 Looking for Handicraft Bags ?